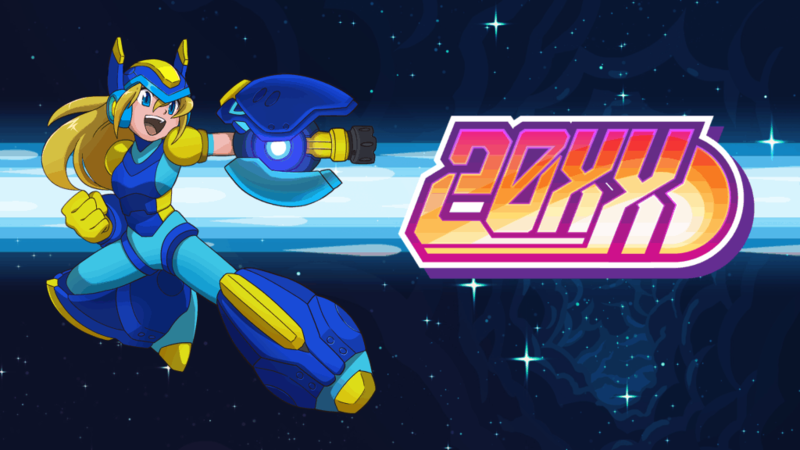 20XX is an homage to Mega Man X, but with a twist. Bringing the Roguelike and Action Platformer genres together for fun in singleplayer, or with a friend. From a Pico prototype to a beautiful masterpiece. The first Game of the Year contender has arrived from Matt Makes Games. As Madeline, you are taken through 30 levels of challenging platforming and left breathless by everything else around it. 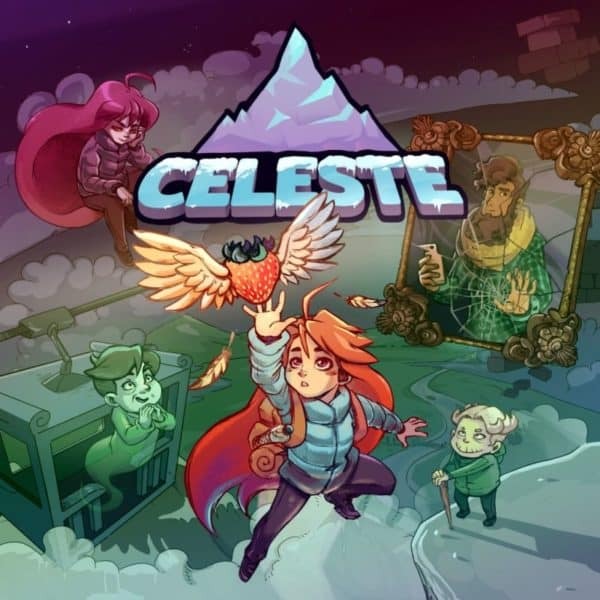 Randy Isbelle has the Celeste Review. 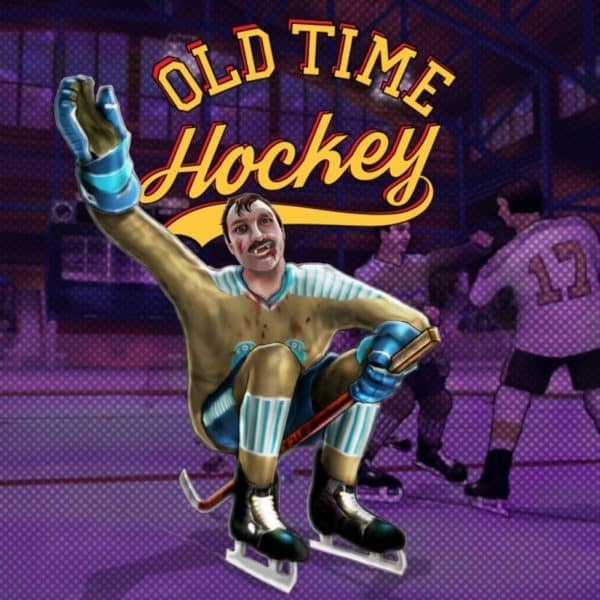 V7 Entertainment tries to bring back the arcade feel of old Hockey games. Randy Isbelle explains how they missed the net, in this Old Time Hockey Review. Capcom attempts to take the RE series back to its roots with its newest entry. 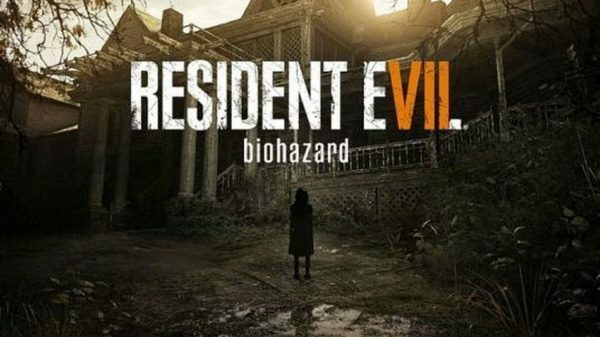 Randy Isbelle has his thoughts in this Resident Evil VII: Biohazard Review. A game that takes you back to the NES days and hits all the high points of that era. 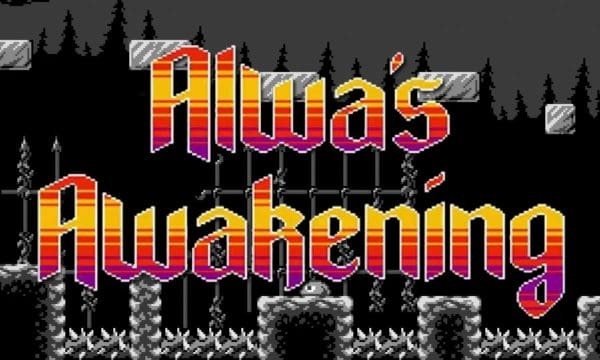 Randy Isbelle explains in this Alwa’s Awakening Review. 10tons Entertainment once again brings another pick-up & play game to the Playstation Vita. 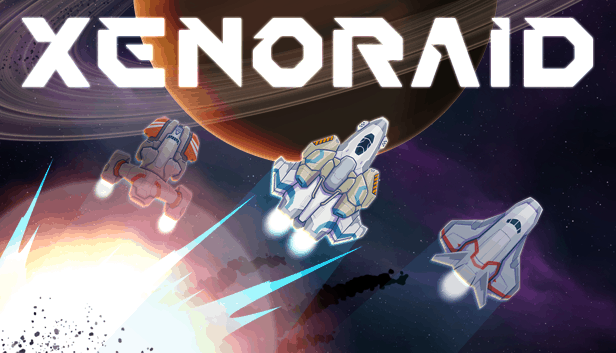 Randy Isbelle has the Xenoraid review. A little bit of Hotline Miami, some Rogue Legacy & Cyber Punk? Welcome to the world of this Twin Stick Shooter. 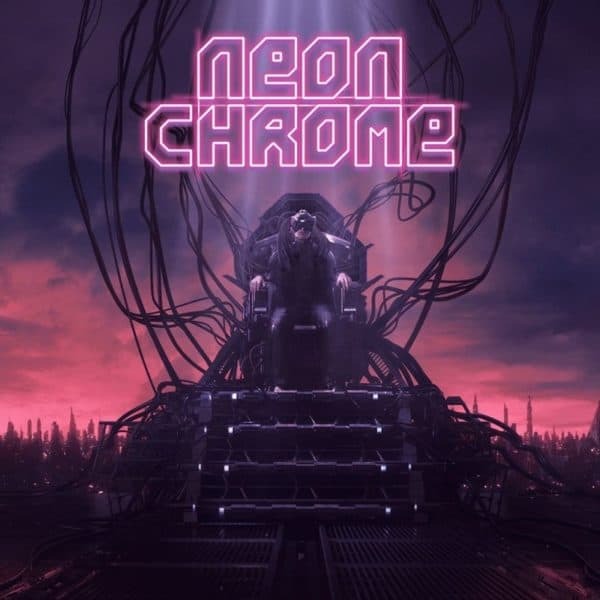 Randy Isbelle has this Neon Chrome Review. 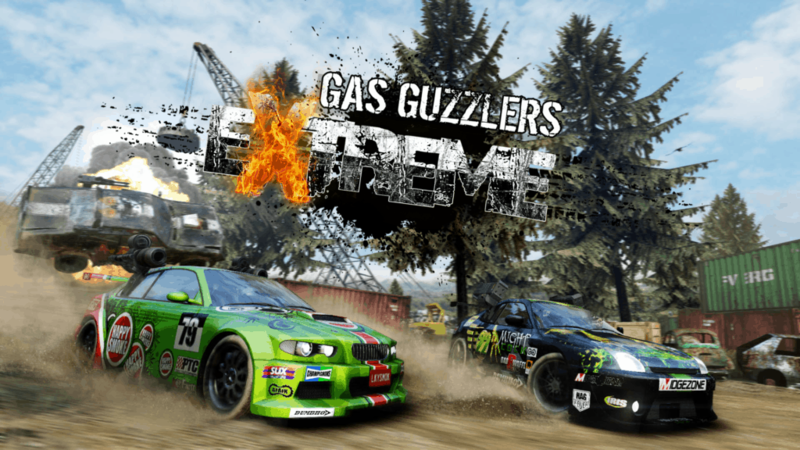 Iceberg Interactive’s racing game Gas Guzzlers Extreme makes its way to home consoles. Randy Isbelle has the Gas Guzzlers Extreme Review.